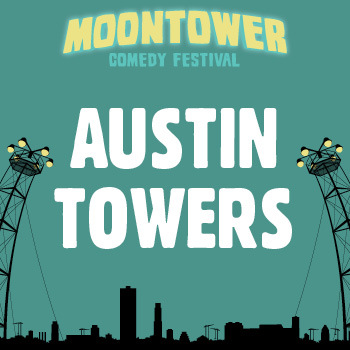 Home » Moontower Comedy » Schedule » Austin Towers! The very best of Austin’s comedy scene: Comedians, creators, actors, all have one thing in common: they are doing it here! See why our “scene” is one of the most creative in the country!